For new parents, working parents or parents with more than one child, a Houston night nanny is a saving grace. Many of our families attribute their sanity to their night nannies! These infant caregivers are newborn experts, and they help new parents achieve a restful night’s sleep so they have more energy to devote to their families and their work. 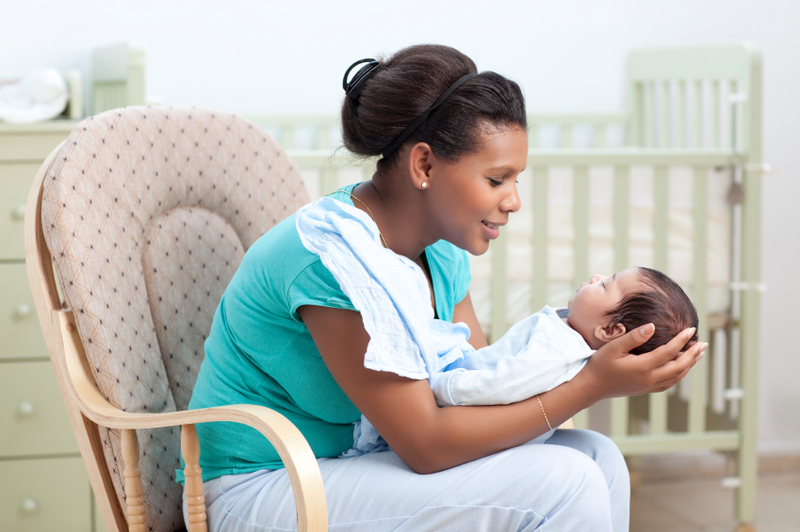 Newborn nannies help new parents to achieve a restful night’s sleep by getting up with the baby, feeding or bringing the baby to the nursing mom, changing the baby, rocking the baby, doing the baby’s laundry and more. Professional Night Nannies are highly sought after because of their depth of experience and are typically booked for 3 to 6 months at a time, working 10-12 hour shifts for 3+ nights/week.